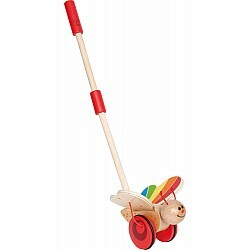 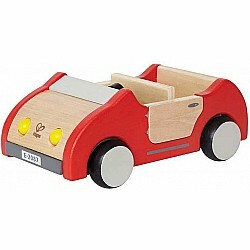 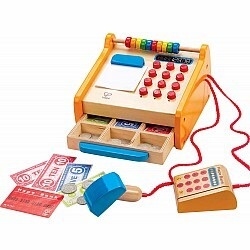 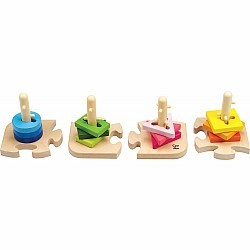 Hape makes high-quality wooden and plastic toys for infants and young children. 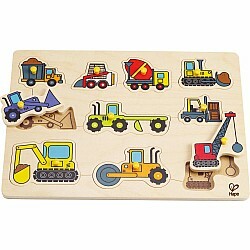 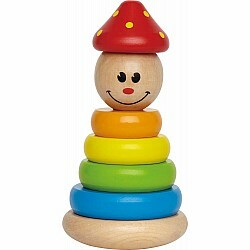 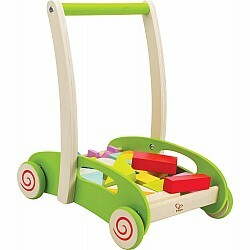 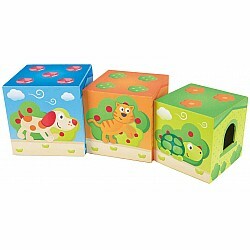 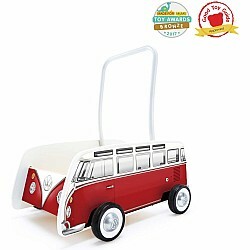 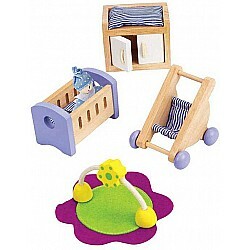 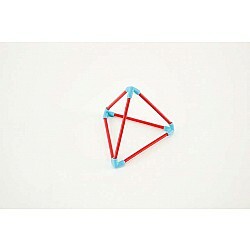 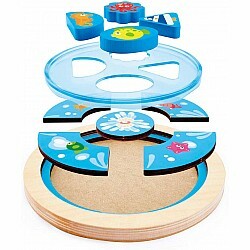 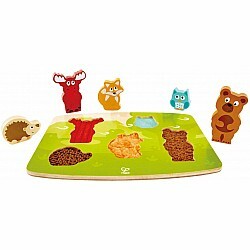 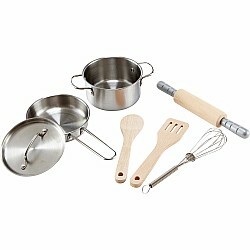 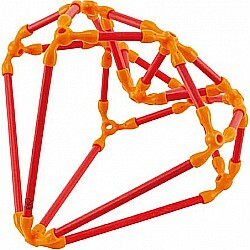 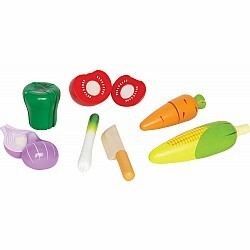 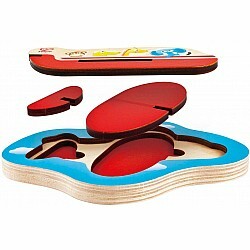 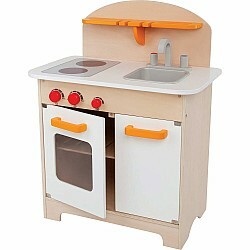 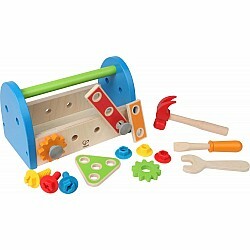 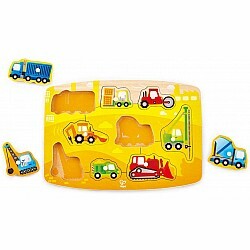 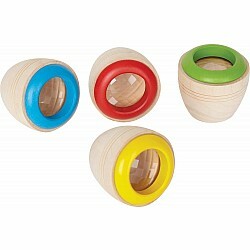 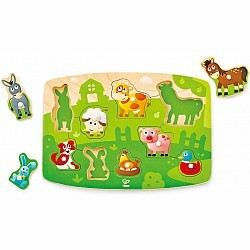 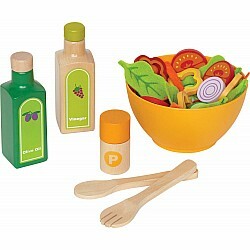 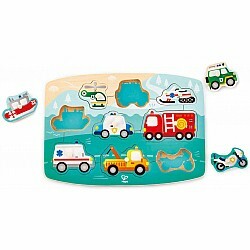 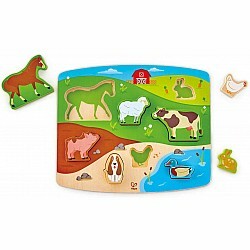 Using sustainable materials, they offer toys such as doll furniture, fake food, puzzles, and push/pull toys. 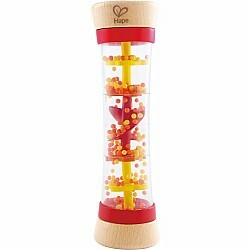 Some popular Hape items are the Block & Roll, Maple Blocks, Mr. Tambourine, and the Xylophone.